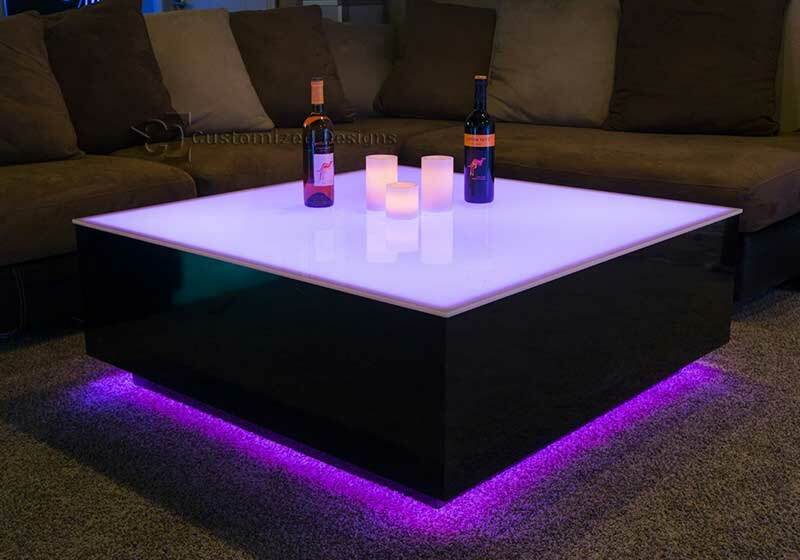 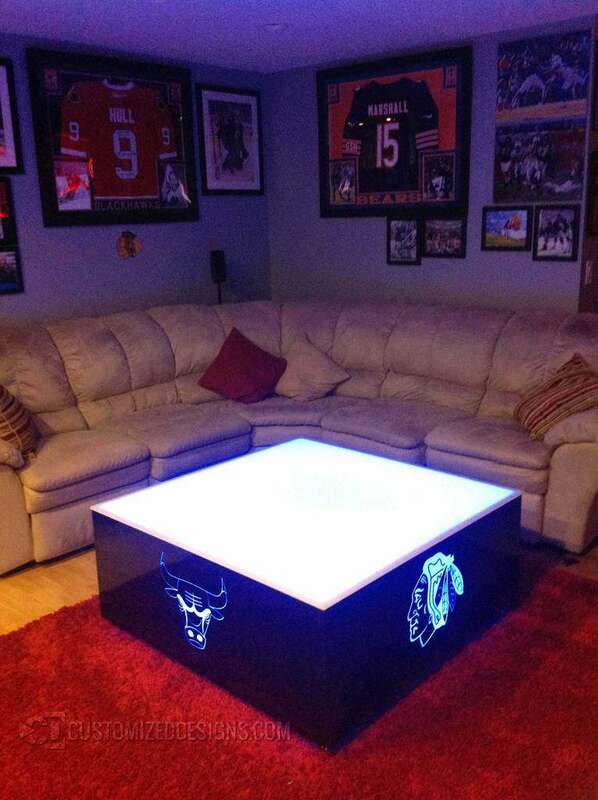 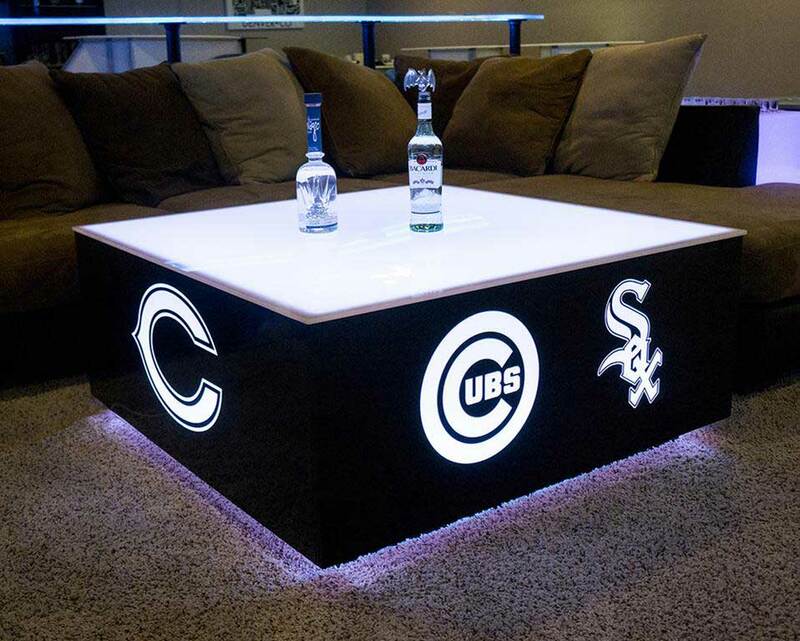 The 44 x 44 led coffee table is the largest of the standard sized Cubix table we manufacture. 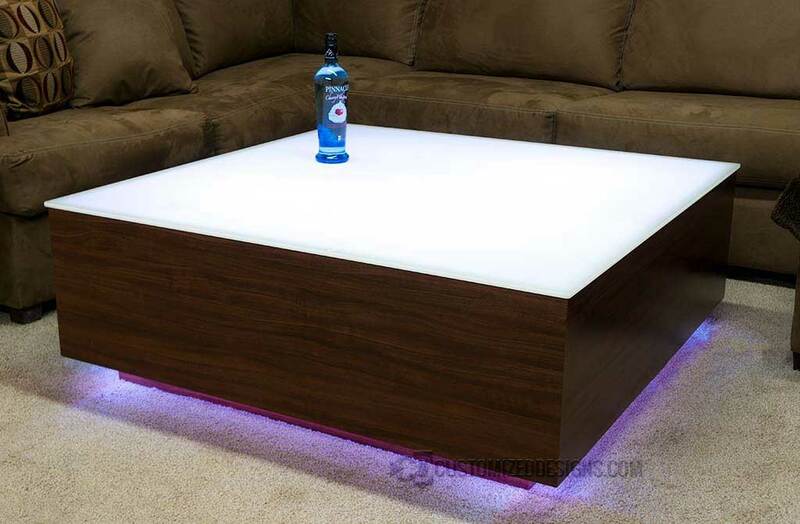 Its large table surface is great for nightclub VIP sections with seating on all sides. 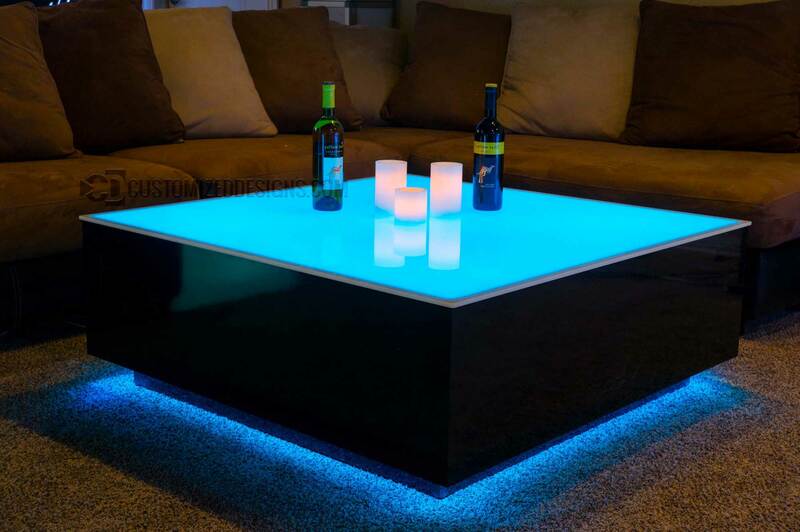 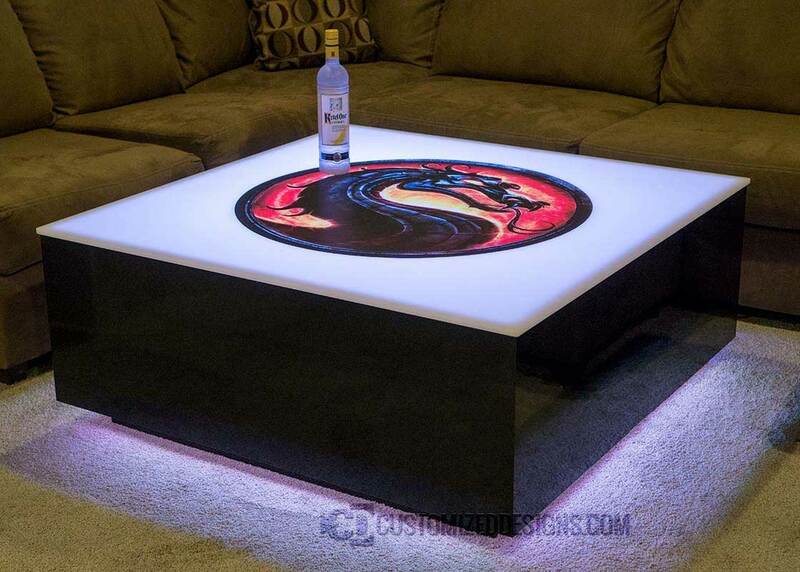 It can also be a great conversation piece in your home bar lounge area too!